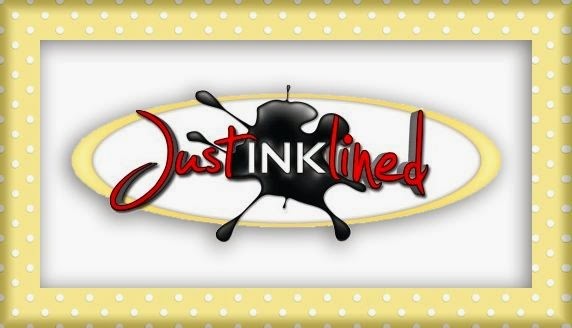 It's time for the September Just Inklined Blog Hop! I used the gorgeous Cherry Blossom image for my CAS card. a comment for your chance to win! for some exciting news coming soon! your card above is beautiful. 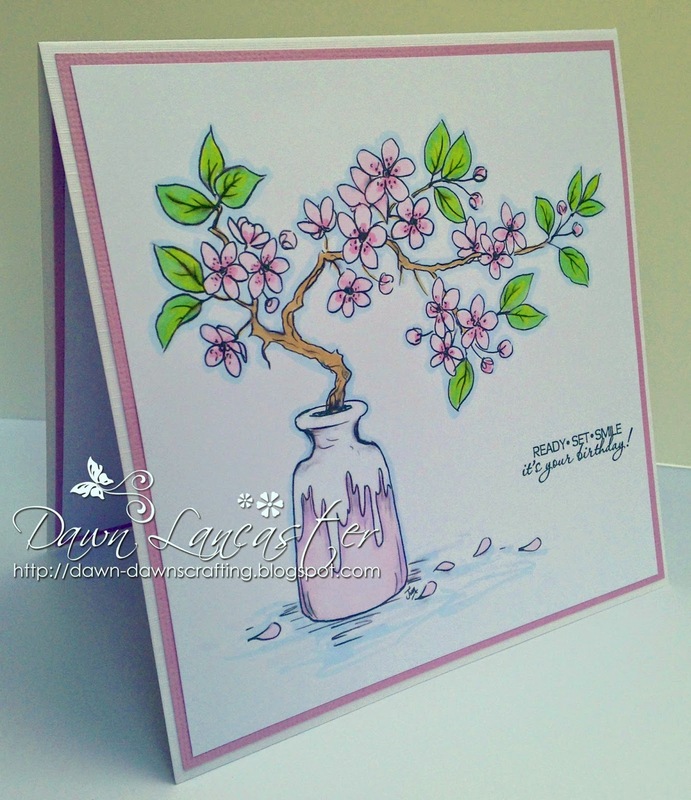 This is such a pretty card Dawn, I love your image and soft pastel colours. This one is so pretty Dawn, just love it. So beautiful! I love that image and the simplicity of your sensational card. I'm off to hop (and hope I don't get lost! LOL)! As always, beautiful card Dawn! Your coloring is perfect! A really pretty card and beautifully coloured. Stunning Dawn, love the image and the soft colour palette. My comment is short and sweet, too -- Stunning! 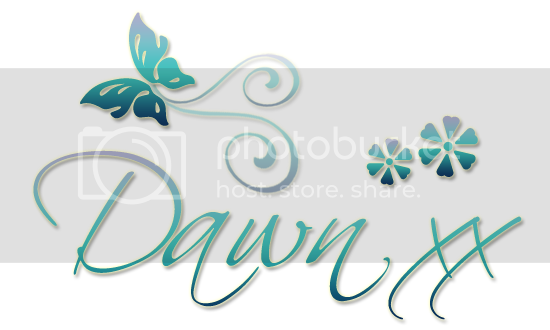 oh wow so stunning Dawn.the floral image is so beautiful and i love your colouring and perfect clean and simple design.